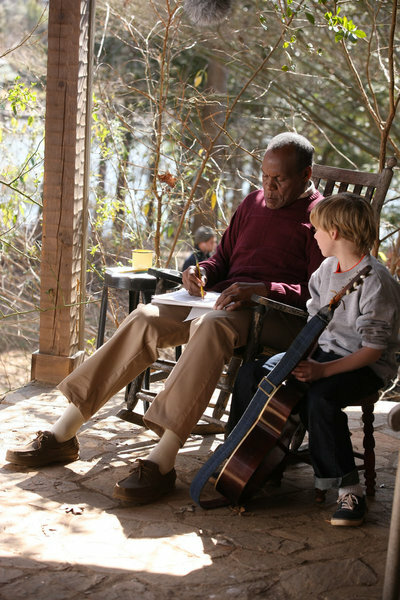 A young man, Trey Cole, returns home to visit and find out that his “Uncle” has passed away. “Uncle” Charlie Shuffleton’s Barber Shop is where Trey grew up learning from “Uncle” Charlie the ways of life. Watch as Trey relives memories of his life and comes home to find himself, reconnect with his father and grow into the man “Uncle” Charlie taught him to be. Acclaimed artist Norman Rockwell is a celebrated 20th century prolific painter and illustrator who is renowned for his idyllic small-town American scenes that were featured on the cover of The Saturday Evening Post, including his 1950’s painting, Shuffleton’s Barbershop. When Rockwell’s painting fades into the world of Charlie Shuffleton’s (Glover) barbershop, the classic piece of Americana becomes the center of a small town in North Carolina where friends gather. Peering in the window, famous country singer Trey Cole (Stowell) is finally returning home after abandoning the town many years ago and never looking back, even when his brother died serving in the military, leaving sister-in-law, Norma (Ewell), to care for her son by herself. 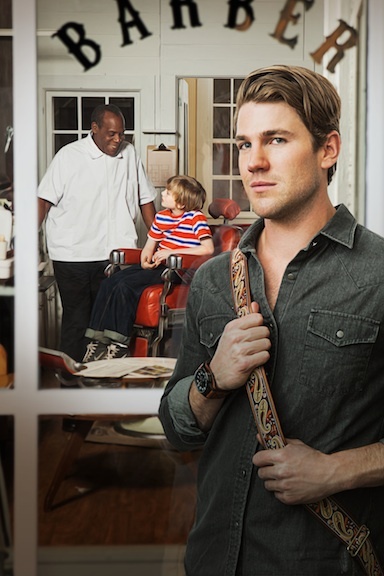 Now, realizing he’s lost himself along the way, Trey remembers his first haircut in the brown leather chair as a young boy at age ten in Charlie’s shop and hopes to find guidance from the man who was a father to him when his own dad was coldly absent during his childhood. The first fire log specifically formulated for roasting and cooking, duraflame® Campfire Roasting Logs are ideal to use in the backyard and the backwoods. These logs stack and burn like wood for a robust fire that creates hot, glowing coals safe for roasting marshmallows, hot dogs or cooking other campfire foods. These are so amazing for having family get-togethers in the backyard or even for a romantic date night. Really I don’t know anyone that doesn’t like roasting wienies on a fire or making s’mores. I am one of those that says get creative with your s’mores. Try Duraflame’s recipe for a Strawberry Shortcake version using shortbread cookies, white chocolate and strawberry marshmallows. Wow does that look good. They have more recipes available on their website. Duraflame sent me a fun camping kit to try out their roasting logs. So simple to use. Just put em in your fire pit and light the bag. No funny lighter fluid smell to spoil the flavor of your food either. We got together with some friends and had a blast roasting marshmallows and telling stories of “the good old days” around the fire. People really need to get outside more often and enjoy this great big beautiful world we are so blessed to live in. Go ahead, get outside and start roasting with Duraflame. Have some family tme. Ready to buy? Head on over to Duraflame and get ya some of these great products. They have some great recipes on their site too. Check em out. Leave it to the folks at Larabar to come out with another great line of protein bars. Y’all gotta check out the newest addition to the family. ALT. I received a sampling so I can tell y’all about em. First up is Cinnamon Apple Crisp. What a delight. Rich creamy texture accentuates the apples. Tastes sweet and nutty with just the right amount of cinnamon. Everyone loves dessert–and with a fresh-from-the-oven taste, Cinnamon Apple Crisp contains 10 grams of protein. So go ahead and eat dessert first! Smells like home made lemon pound cake. This dense snack is loaded with lemon flavor and a delightful crunch. Dense and delicious with a splash of zing, Lemon Pound Cake will tickle your taste buds. This zesty bar also has 10 grams of protein. Has the consistency of crunchy peanut butter with that great peanut butter cookie flavor. This protein packed snack is sure to please. Let’s admit it–we’ve all been known to sneak cookie dough from the mixing bowl. But sneak no more, since this Peanut Butter Cookie is both delicious and contains 10 grams of protein in every bar. Now that’s sneaky! I’m not a big fan of pumpkin pie, but this is really good. Crunchy with perfect amount of spices. Delicious. While it’s traditionally a holiday dish, we believe there’s no wrong time to eat Pumpkin Pie. Smooth and spicy with a rich pumpkin taste, this pumpkin pie contains 10 grams of protein! Want to keep up with all things Larabar? You can like em on Facebook and follow em on Twitter. The story of a boys dream to become an astronaut. Watch as he reaches for his goal with his passion for space, a little ingenuity and the help of his team members at Space Camp. The team reaches for the stars as they help rescue the crew of The International Space Station. Fun for the whole family. I have found another great reason to be proud of my home state. Apparently we have some amazing Gourmet Biscotti baked right here in Texas. 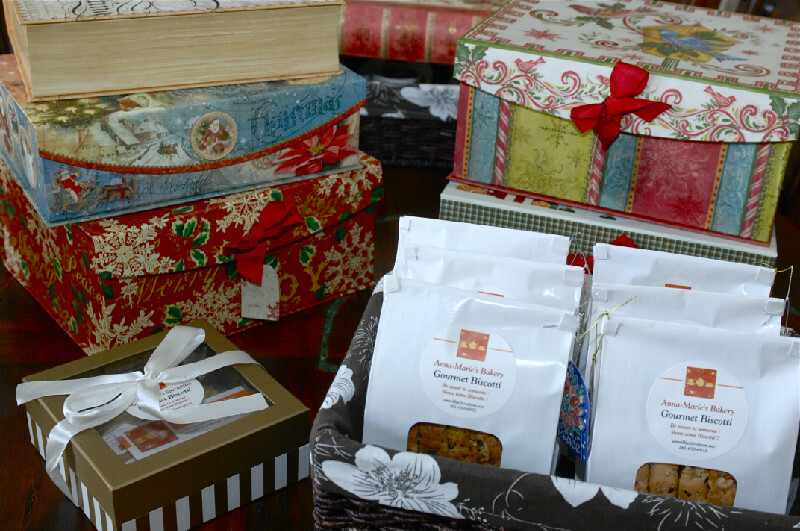 Anna-Marie’s Bakery makes an assortment of super tasty biscotti in sweet versions as well as savory. Yes you heard right. I was sent a bag of their top seller Pistachio Cranberry so let’s check it out. The bag itself is pretty good sized. Packed full of large slices of perfectly toasted biscotti. The pistachios give it a nutty flavor while the cranberries add a delightful sweetness. Not too crunchy like some biscotti I have eaten before. If ya don’t know what biscotti is here is a definition: Biscotti, an Italian “twice-baked” traditional delicacy, are naturally low in sugar and fat and great for a light snack or dessert, delicious with tea, coffee, or wine, and make a unique and memorable gift. I have to say that Anna-Marie’s has a big thumbs up from me. Would make a great gift. Comes in lots of flavors so you are sure to find one you love. Ready to buy? 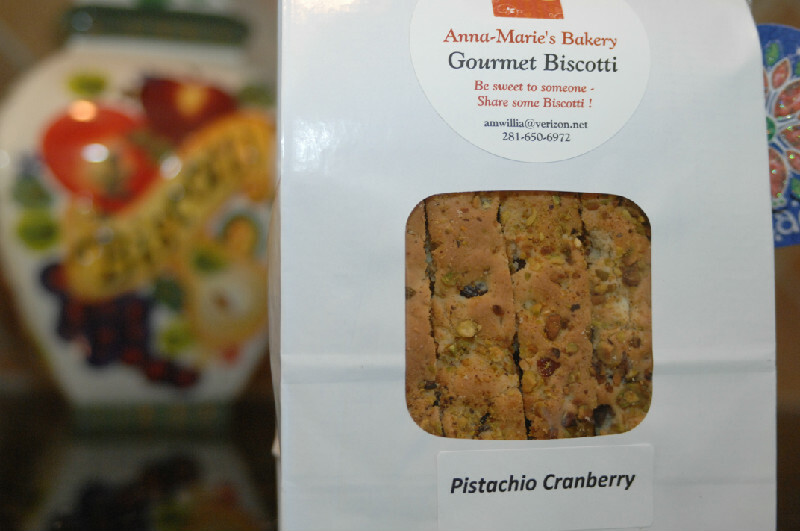 Head on over to Anna-Marie’s Bakery online and get ya some of this delicious Gourmet Biscotti. What an incredible true life story. Gordie Howe is an amazing man and an inspiration to all to never give up on your dream. 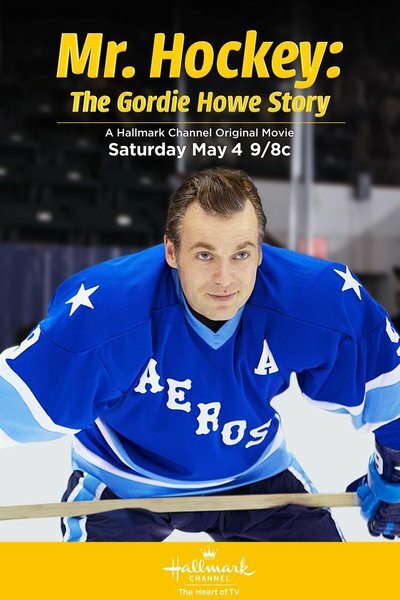 After Gordie retires from professional hockey he realizes how much he misses it. When both of his sons are chosen to play for Houston he decides to get back in the game and on their team. His sons aren’t quite so sure about his decision. Watch as the family goes through the challenges of being both the youngest and oldest players in the team.